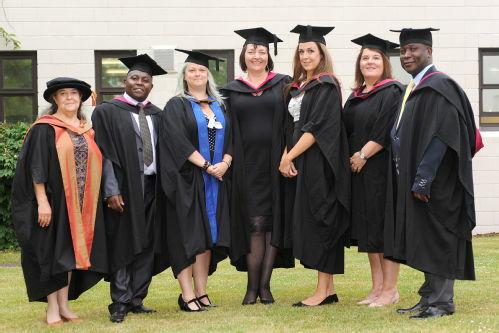 For more than 30 years the Centre for Lifelong Learning has been a centre of expertise in the education of lifelong learners in different contexts, with a focus on enabling adult learners to achieve their personal and professional goals by accessing a Warwick education, irrespective of background. Our programmes have provided a first taste of higher level study to tens of thousands of students, many of whom have continued onto further study at Warwick or elsewhere. Our new innovative Gateway programmes demonstrate further our commitment to be at the forefront of efforts to widen participation in higher education for local adult learners, both at undergraduate and postgraduate level. The work of CLL contributes to the widening participation agenda in less direct ways too. For example, our extensive teacher training programme ‘trains the trainers’ in colleges, community organisations and work-based settings, and its diplomas for those involved in the delivery of adult literacy, numeracy and ESOL courses have attracted national recognition. The Centre for Lifelong Learning strives to keep this website updated and relevant for the needs of all visitors. To do this we occasionally use external websites to track the usage of our web pages. This includes storing cookies and other user information.